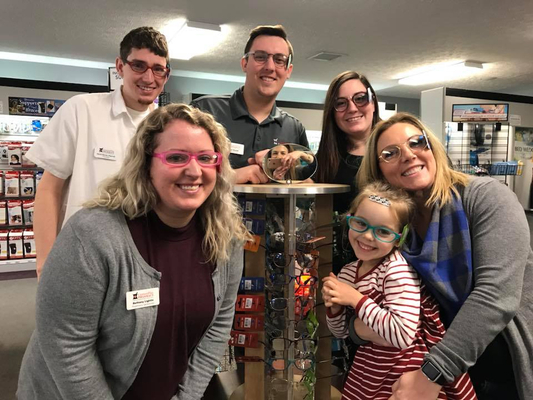 Located in West Lafayette, Indiana, we've been serving the communities of West Lafayette and Lafayette. Our wonderful staff has over 50 years of combined experience. Whether you speak to a pharmacist, technician, or assistant, we pride ourselves on providing you with the most accurate and helpful information regarding your prescription medications and wellness as a whole. 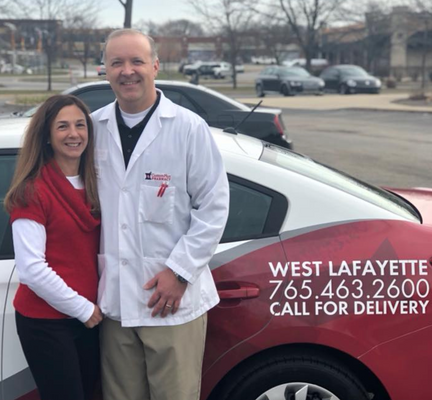 We firmly believe that being a local West Lafayette pharmacy means providing healthcare services to our patients that are customized to meet their needs. At CustomPlus Pharmacy, you're treated like family. "The personal touch of this place is awesome! It's not a revolving door of personnel. They know you by name, your medical needs and your doctors." 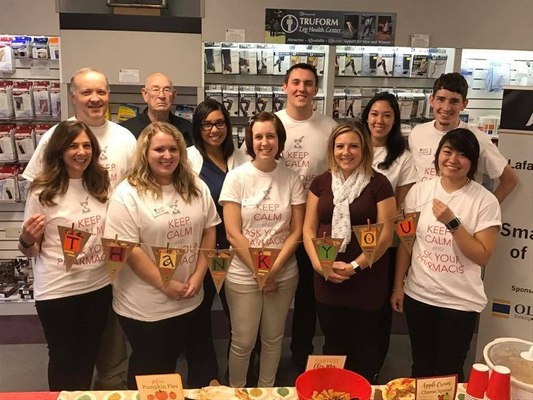 "Awesome pharmacy with a great staff. They go above and beyond to help you take care of yourself and your loved ones! Highly recommend this pharmacy to everyone for future use!" "Ben and his staff are top notch. If you really want that personal touch, this is the place to be. Keep up the good work Ben."